For centuries, women have had to endure shame when it comes to feminine care – and even the products themselves have long been considered taboo. With men at the helm of this industry, women have struggled to find products that work for their needs and designed with females in mind. But all of this is changing thanks to new, socially aware startup companies. These startups are revolutionizing feminine care, creating new buzz with female-focused brand messaging and quality products at affordable price points. Feminine care is no longer something embarrassing – it’s becoming downright cool. Thanks to cultural shifts, women’s needs are starting to become a focal point of all feminine care products. Feminine care, as a result, is no longer something negative, and it’s an industry that’s becoming driven by women themselves. For countless decades, men ran the world’s oldest and biggest feminine care companies. From Tampax to Kotex, the biggest names in feminine care products focused on finances rather than marketing to women and meeting their needs. Now, those very companies are being challenged to step into the current century by exciting startups. And these startups, many of which are female-led, are calling the big brands out. According to Business of Fashion¹, the co-founder of Lola, a subscription-based feminine care startup, said the conventional brands weren’t offering relatable products and were neglecting to make their brand messaging relevant to the modern woman. The Guardian² reports that when Thinx, a startup that produces period underwear, launched a revolutionary advertising campaign in 2015 it upset the New York Transit Authority because it used the word “period” in its copy. Thinx is not the only company that is trying to eliminate the myths, embarrassment and shame that have been slapped onto women’s periods. Other women-led organizations hope that putting menstruation in the limelight will lead to better health awareness and access to adequate feminine hygiene products. Plus, many argue that men just don’t know what it’s like to have a period. Forbes³ claimed that “2016 was the year of the women-led period startup” thanks to this ongoing revolution. And, as feminine care becomes more accessible and more acceptable, products are only getting better. 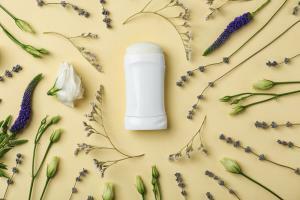 Many startups are attempting to make feminine care products healthier, more environmentally friendly and cheaper. Here are just a few samples of the new types of products that are becoming readily available. Time⁴ reports that chemicals in traditional tampons have been linked to developmental issues, hormone imbalances and cancer. However, startups like Cora, Lola, and Veeda are just a few of the manufacturers that now offer tampons, pads and liners made with organic cotton. These companies believe that women shouldn’t have to pay more for healthier products. They also donate one sanitary product to women in need for every item sold. Menstrual discs, like those made by the Flex Company, sit close to the cervix and collect menstrual blood without absorbing it. They’re more convenient to wear during activities like sleeping and swimming than a tampon or pad. Menstrual discs can also reduce the chances of yeast infections in women who are prone to them. Thinx makes “period-proof underwear” that’s comfortable, versatile, and made of organic cotton. It offers a variety of styles, including briefs, bikinis, and thongs. The briefs and bikinis hold more blood than a tampon, and you can wash and reuse each pair. Although new startups are changing the feminine care industry, there’s still quite a ways to go before women everywhere can get their hands on better products and better care. 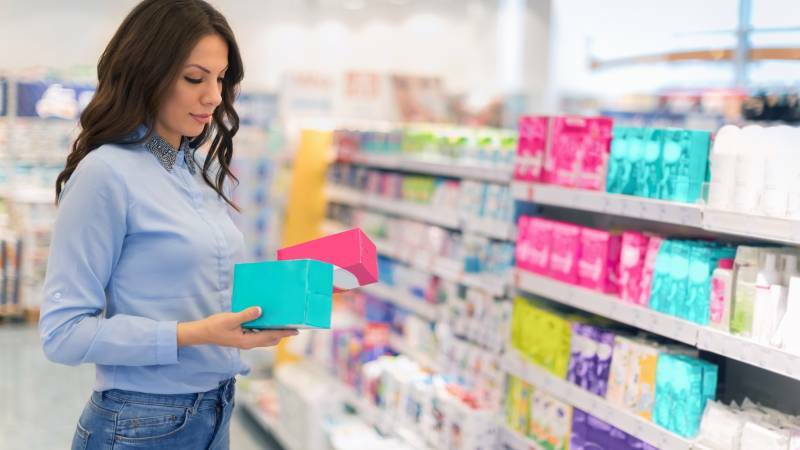 Statista⁵ shows that Tampax, Playtex, and Kotex are still the most popular brands of tampons despite female-run startups with better brand messaging coming to market. And that’s because those companies have huge marketing budgets compared to the more innovative start-ups. This can make it difficult to find the best game-changing feminine care products and companies out there. Over the years, the big brands of feminine care have emphasized discretion and secretiveness surrounding periods. But the industry giants are moving too slowly for today’s women. 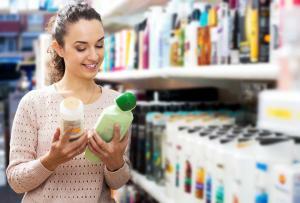 To get your hands on the best feminine care brands available, you need to do some research. You need to actively seek out startups and period products that aren’t available on the shelves of your local drugstore but are offered online. This is the only way to get these improved, female-friendly and female-designed products. If you’re interested in newer feminine care products or brands, start a search today.